Finding the perfect venue which can cater for all of your requirements can be difficult, but once you've found it, everything else falls into place. Here at Ventnor Botanic Garden we offer one of the Island's most stunning and unique wedding venues. Our position here in the sheltered and balmy Ventnor Undercliff is perfect for indoor and outdoor celebrations from early spring until late autumn. It's where wedding dreams are made. 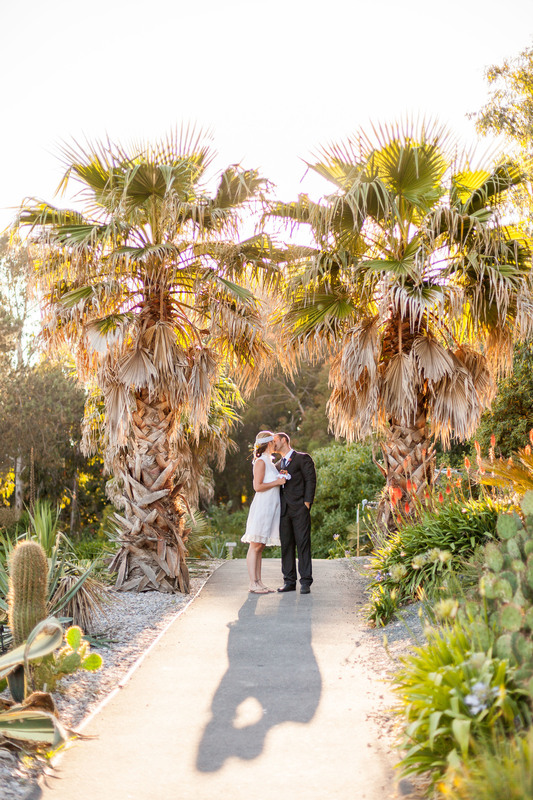 With our beautiful sub-tropical garden setting, elegant indoor spaces and complete flexibility over creating the special day you want, you won't find a venue locally that offers quite such an original setting to create a wedding day to remember. As a couple, it really is all about you. We dare you to dream of the day you want and we can help you make it happen. If you want to arrive in a helicopter and leave in speed boat, it's all possible at the Ventnor Botanic Garden. Fancy a swanky marquee in an exclusive garden lawn or New Zealand Garden or the finest dining with a menu you've created? Then you are talking to the right people. You can even hire the entire 22-acre garden for the weekend if you really want to push the boat out. All you have to do is ask. 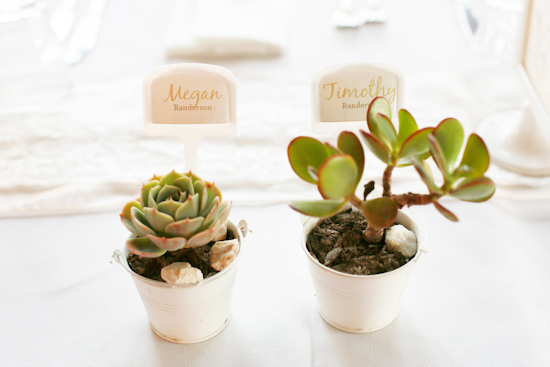 Great weddings really are for the making at Ventnor Botanic Garden. Just talk to us about a dream day and let's start making it happen. We can host ceremonies, civil partnerships and receptions for couples that suit everyone's needs. Those who want just an intimate gathering with family and close friends can find their perfect space here. Those who want something a little more lavish will be equally at home here. 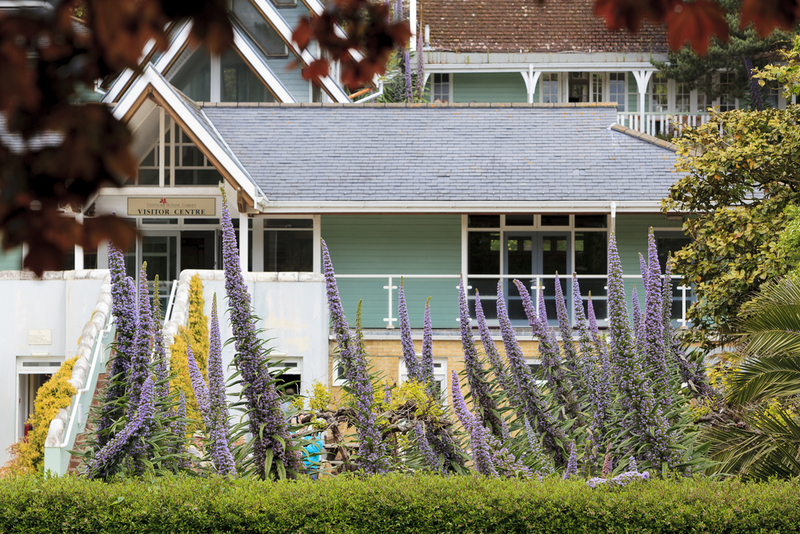 With 22 acres of garden to use, we can do almost anything in the sub-tropical Ventnor Undercliff to suit your needs. Indeed, we have underground Victorian cellars, secret tunnels out to the sea and over 6000 plant, shrub and tree species from every continent - you don't get that at every venue! We have marquees we can put into all our open spaces to get you out in our wonderful gardens. We also have several indoor rooms for those who want to stay inside. 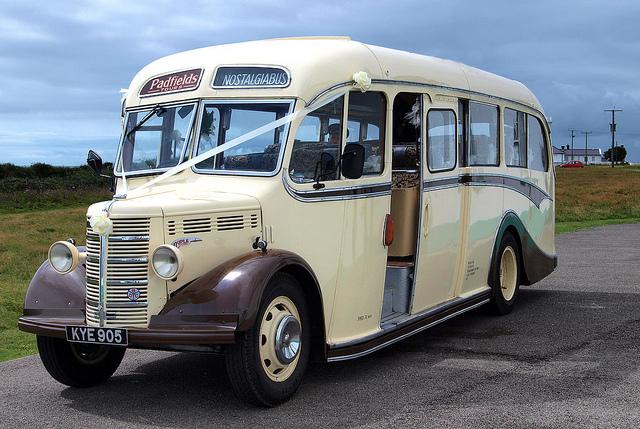 With our fabulous Channel coast microclimate we don't mind which you choose, we just want you both to have a fabulous wedding day! We are open 364 days per year and can host your celebration on any day of the week, in any month you choose. If you choose a weekday celebration (Monday to Thursday) we can offer a reduced rate on our standard prices (Friday to Sunday). If you are planning on getting married in the cooler months (October through March) then it's even more cost effective. Have we peaked your interest? Then just drop us a line or an email today to arrange a visit by clicking here. One of our team will be happy to host a viewing with you talk through all the options. With such an incredible mix of exclusive outdoor garden spaces, it is no wonder that choosing a marquee for a wedding celebration here is so popular. There is nothing like getting outside and in amongst our thousands of sub-tropical plants and trees that makes Ventnor Botanic Garden so unique. Now you can choose to have a stylish stretch marquee as well as more traditional styles for your wedding celebration, seating up to 100 guests for a sit down meal. There's nothing like the feeling of a stretch marquee in the summer months. It's airy, light and beautifully elegant. Stretch marquees complement wedding celebrations in our garden spaces and look stunning with modern LED uplighting. Click here to find out more about this recommended option.